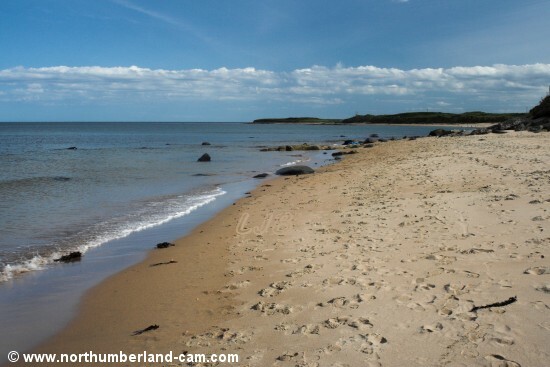 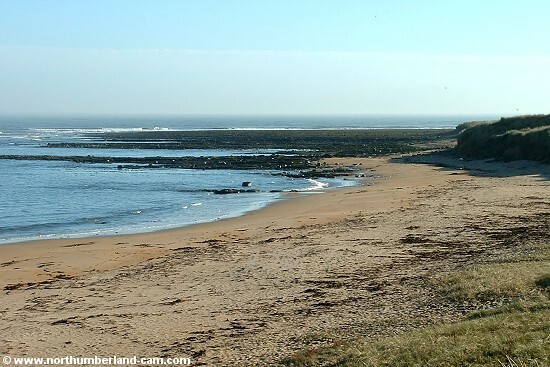 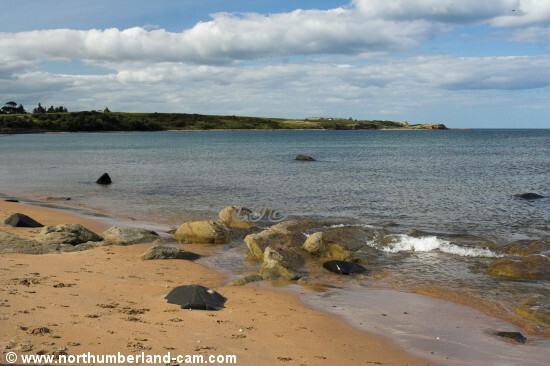 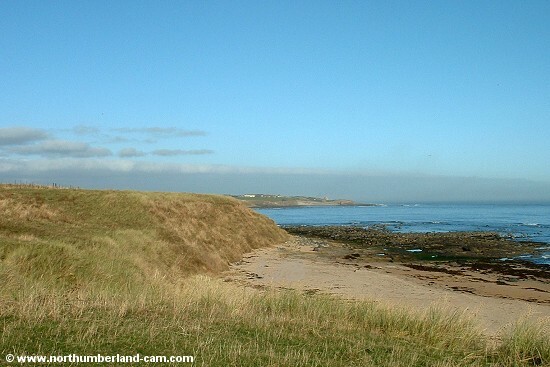 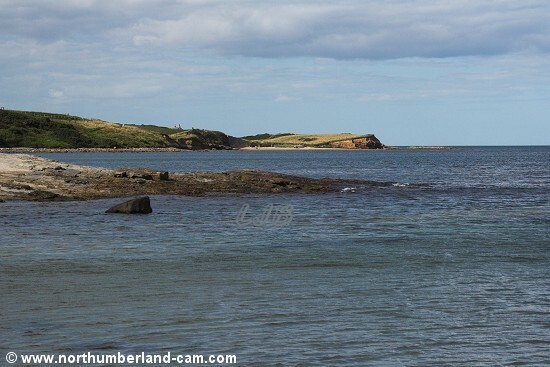 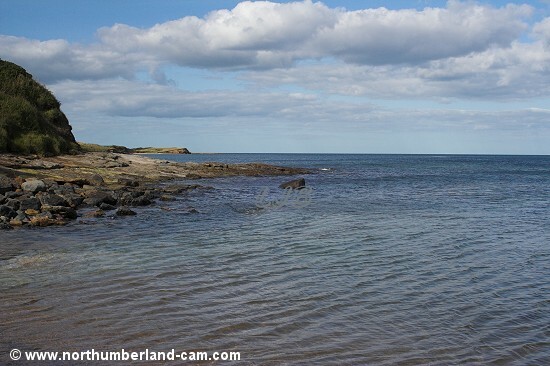 This small beach lies between Boulmer and Howick and is reached on foot from either locations or by road from Longhoughton. 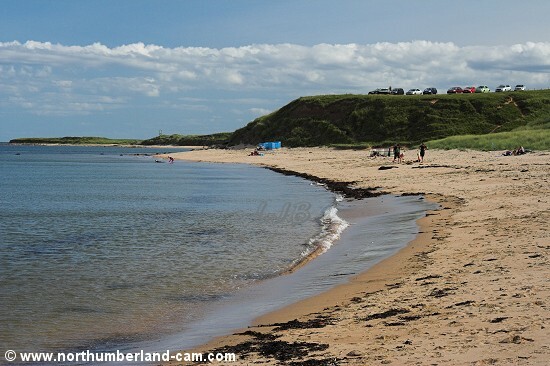 It is sheltered, secluded and popular in summer. 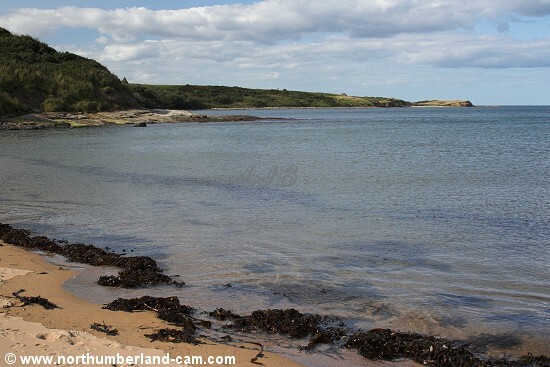 To the south is another small beach - Howdiemont Sands. 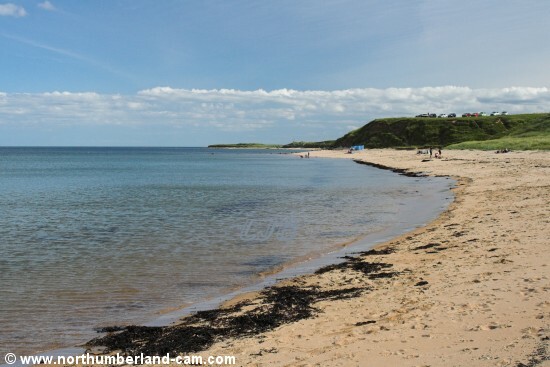 Sugar Sands and Howdiemont Sands. 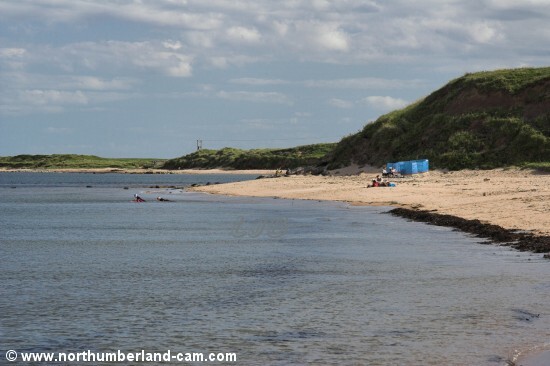 Views from the north end of Sugar Sands. 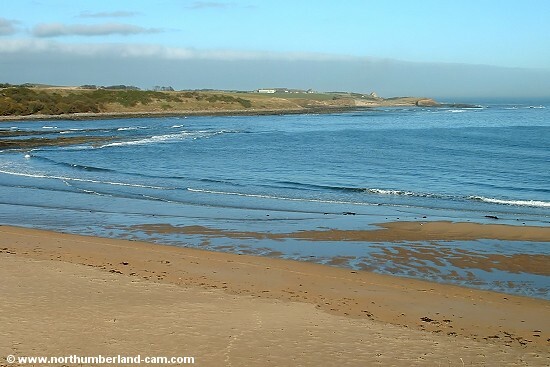 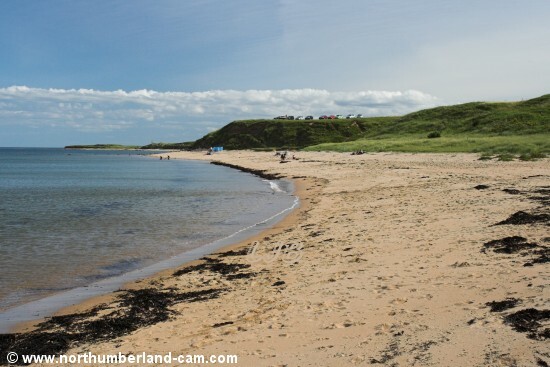 Sugar Sands Beach seen from above, looking north to Howick. 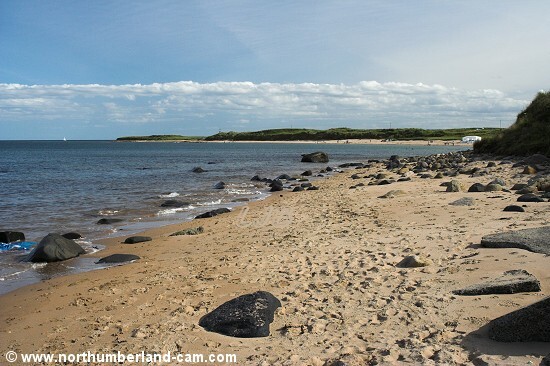 Sugar Sands Beach looking south.